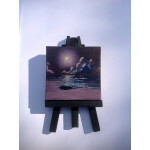 This miniature was a hard one to decide to sell or not. 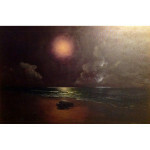 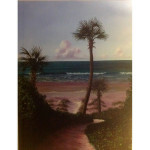 We don't sell our larger originals as they are too valuable to our family. 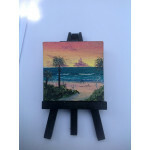 The photo doesn't compare to seeing in person. 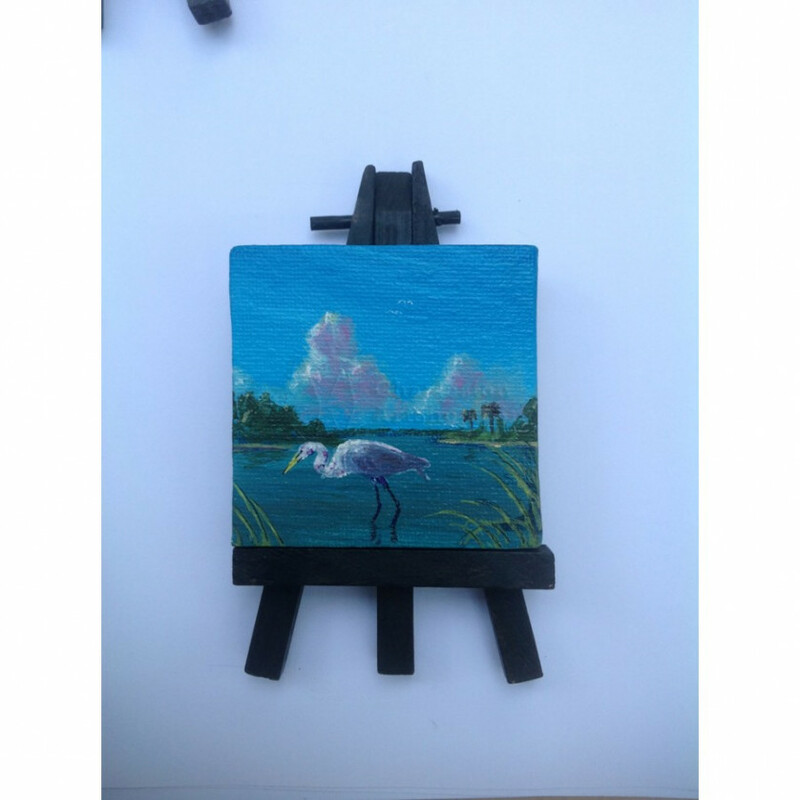 The detail and colors are amazing. 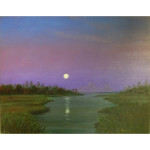 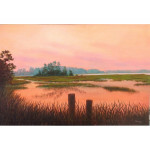 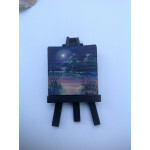 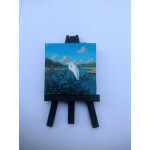 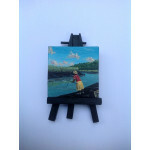 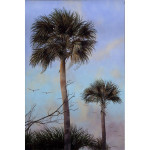 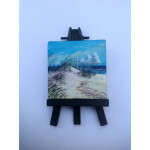 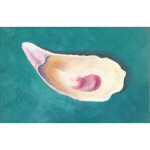 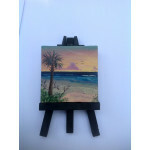 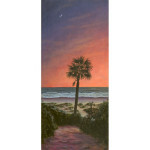 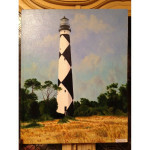 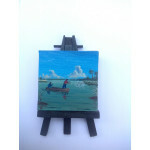 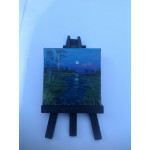 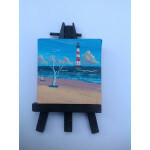 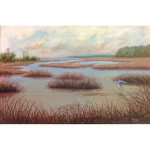 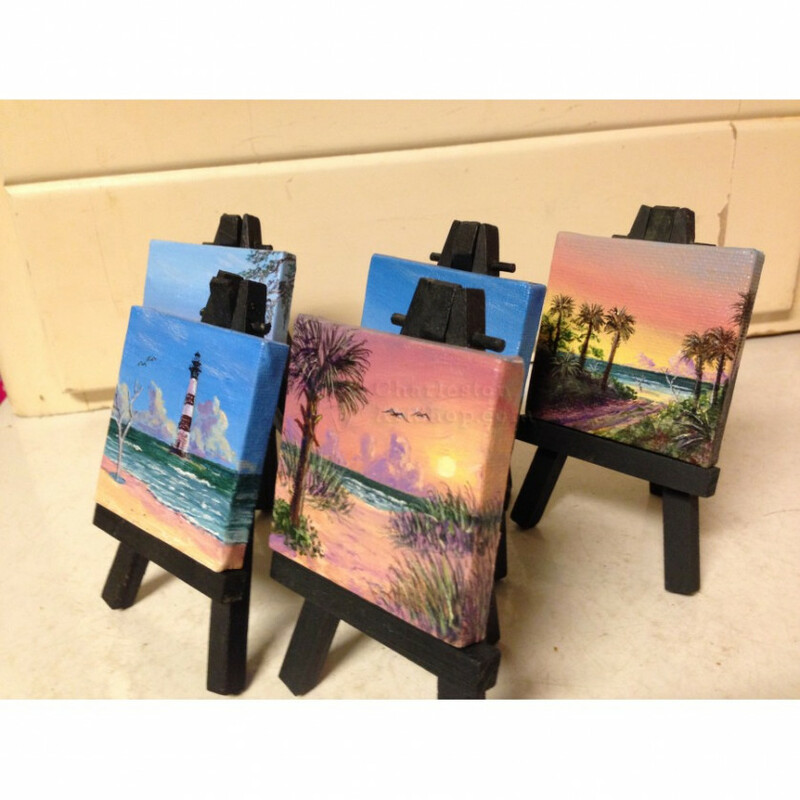 Each one is edge painted and comes with an easel for displaying on a desk, table or mantle.